You can’t give away what you don’t have, so before you can give God’s love, you need to first understand it and then receive it. As you do, you will be freed and empowered to love others the way Jesus commanded. Nearly all of us let the world define love for us. But God’s kind of love is very different than what the movies and modern culture portray. 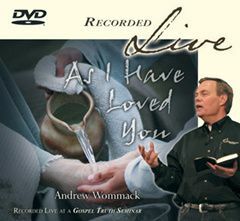 In this teaching, Andrew uses 1 Corinthians 13 to reveal God’s kind of love. The fact that so many Christians blame God for everything that happens in their lives reveals they don’t understand how much God loves them. God is kind to us. All His wrath was placed on Jesus. 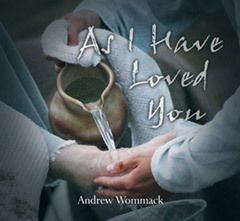 Jesus washed Judas’ feet, defended a woman taken in the very act of adultery, and identified with an outcast Samaritan woman. And He loves you too. How Can I Know? As long as you can live without a revelation of God’s love, you will. Are you ready? Then seek and search with all your heart, and you will know the God-kind of love.